Welcome to Episode Forty One of The Inspired Women Podcast. 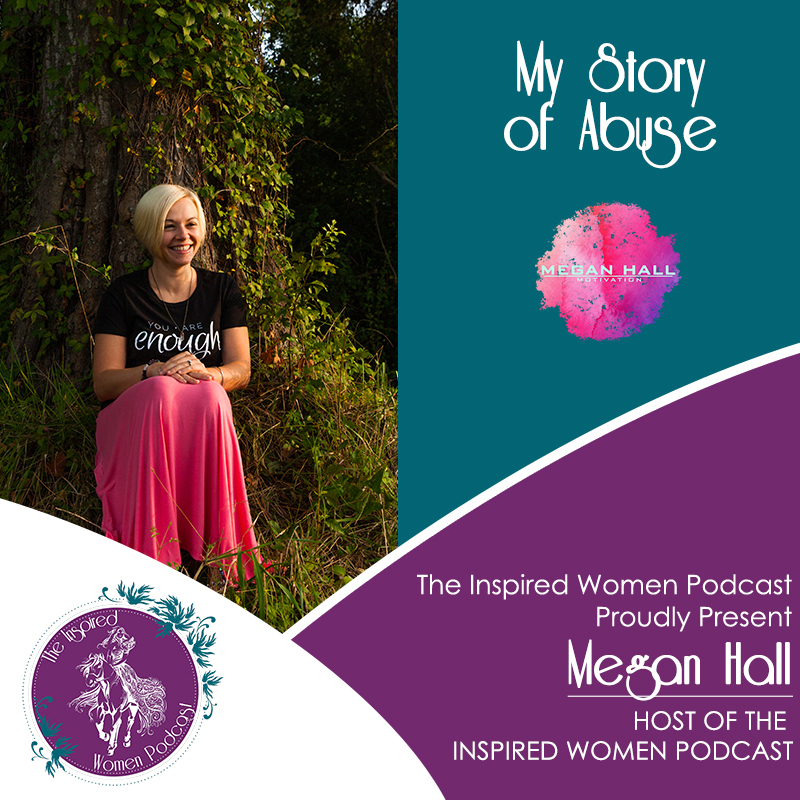 In this episode your host Megan Hall chats shares her abuse story. Join the conversation about Domestic Violence in The Inspired Women Community . Our community a place for women of all walks of life to get support and resources for where they are on their journey. It is a positive, supportive, inclusive community for women to connect and where discrimination is not tolerated. Come join us! This is one of the first of your podcasts I wanted to hear, Megan. Your relationship story is inspirational and universal for so many women. I love knowing that you were able to endure this and move into a prominent position in your life and social media. You rock. Thank you so much Linda! I hope my story will inspire others to get out of toxic relationships and pursue their dreams.